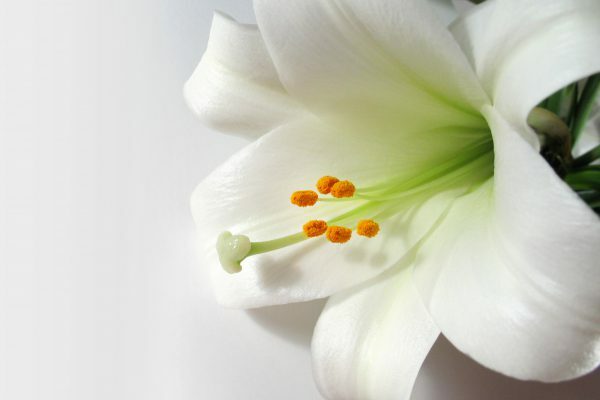 Our dedicated, friendly and professional team is experienced in taking the stress out of funeral receptions and wakes. We are with you all the way from planning the occasion to the reception itself until close and we’re ready to offer our guidance and support in any way we can. Situated in Calverton, on the outskirts of Nottingham, Ramsdale Park is a peaceful setting, and has ample free parking for your guests. For funerals up to 120 people, we offer an elegant setting and comfortable surroundings for your Celebration of Life. For small intimate gatherings to funerals with up to 120 people, our team is very experienced in handling occasions of this nature and will serve you with the utmost respect and compassion. The Course View Suite at Ramsdale Park provides the perfect setting with its high sloping ceilings, large windows and stunning panoramic views over the golf course. We offer a flexible range of food and drink options for groups up to 120. We are more than happy to tailor the menus to whatever you require. *Private room hire charges apply. Please fill out your details below and one of our team will get in touch.